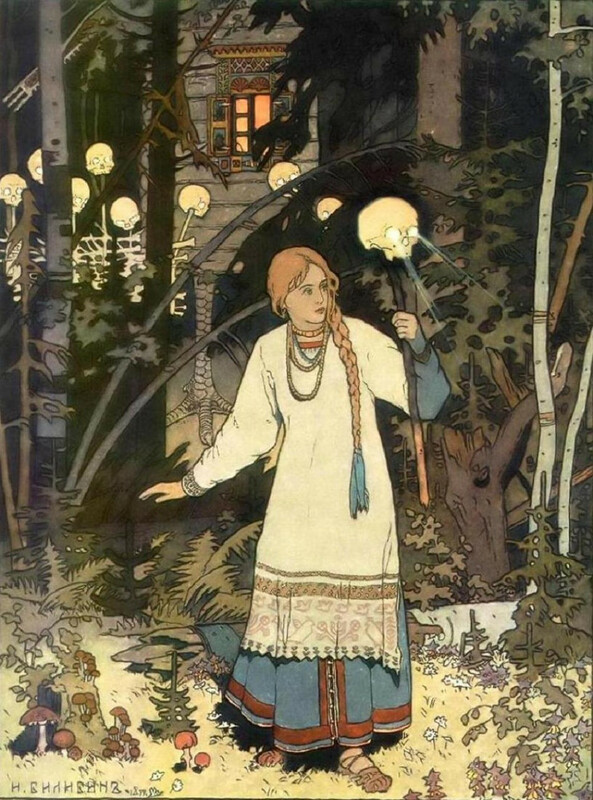 The Slavic folktale of Vasalisa and Baba Yaga is a favourite of mine and as with all good stories, this is the kind that you can dive into and never quite reach the bottom of. You can’t step into the same river twice – and the same goes for stories. 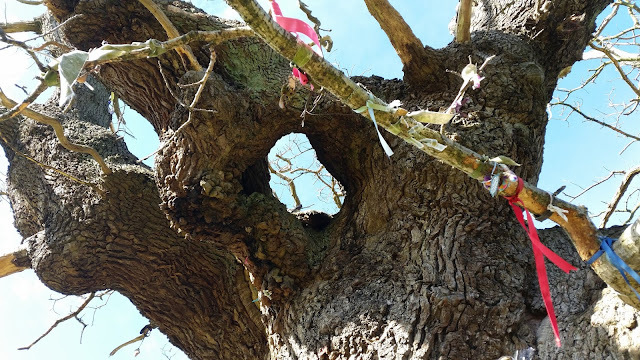 And every time I tell this story I find myself stepping foot into a new forest and coming face to face with a new aspect of Baba Yaga. She is always shifting. Sometimes I see her long grey hair and eyes black as the night. Sometimes she appears with horns growing out from her head and stretching towards the sky. She is the Wild Mother, the old Crone of the woods who governs over night and day and the cycles of life, death and rebirth. The journey of Vasalisa is a journey of initiation. The old Vasalisa – the too-good, too-nice, too-perfect little girl – must die in order for the new Vasalisa to be born. She must journey into the woods, into the dark, and listen to the guidance of her doll, her inner compass and intuition. She must come face to face with the wild hag Baba Yaga. 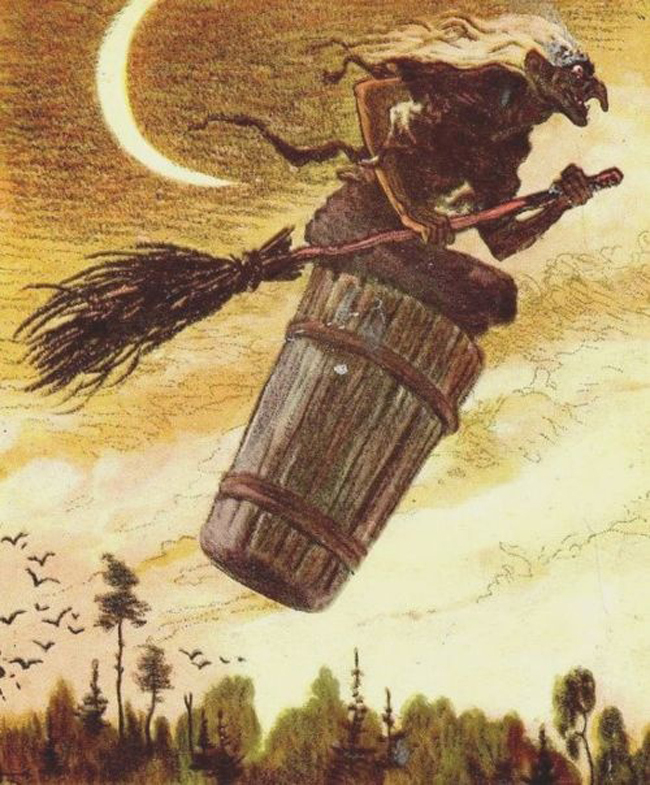 Baba Yaga comes dancing, cackling and stomping into our lives when things get too neat and tidy. “Stop trying to be so perfect all the time!” she snarls. Her house stands on the foundation of four dancing chicken legs. 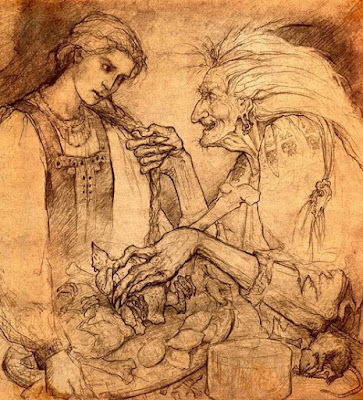 Warts, flying cauldrons, dancing chicken feet – Baba Yaga is a tough granny with the appetite of a horse. She is the wild mama of all things strange, upside-down and inappropriate. Don’t be fooled by her silliness however! Baba Yaga is a force to be reckoned with. Have you known darkness and death in your life, then you have known Baba Yaga. Crisis, death, endings and madness are right up her alley. Quite the charming grandmother indeed! My advice is to become well acquainted with Baba Yaga instead of trying to run away from her. The Crone is a good ally, and despite all the destruction she may cause in our lives, she is not evil. Like a storm, Baba Yaga has a way of shaking and waking things up in our lives. She won’t say things pretty – she will tell you the truth. And you if you survive her tests then she might just give you a gift... a gift that is not to be taken lightly. Last Sunday I told the story of Vasalisa for a group of women during a full-day rewilding workshop. This time, in the end of the story, Baba Yaga presented each woman with a doll, “take this doll, my daughter, and take care of her. 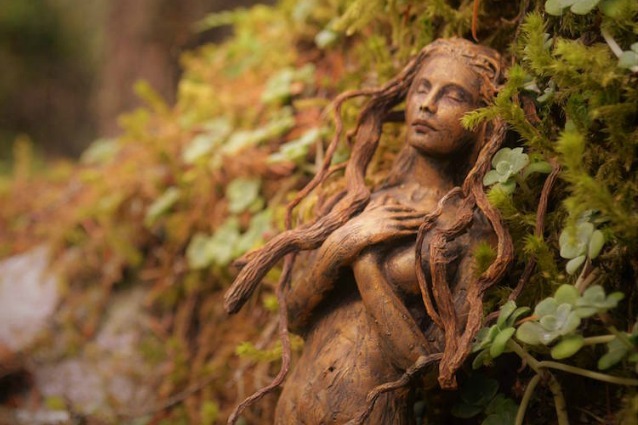 In return, she will take care of you.” Throughout the rest of the day we birthed our wild woman dolls into being, a symbol of our own inner wild nature and a reminder to listen to Her guidance. “To let things die is the theme at the end of the tale. Vasalisa has learned well. Does she collapse into a fit of high-pitched shrieking as the skull burns into the malicious ones? No. What must die, dies. How does one make such a decision? One knows. La Que Sabe knows. Ask within for her advice. She is the Mother of the Ages. Nothing surprises her. She has seen it all. For most women, to let die is not against their natures, it is only against their training. This can be reversed. We all know in los ovarios when it is time for life, when it is time for death. We might try to fool ourselves for various reasons, but we know.